Cottage Suites with Five Star Luxury Jacuzzi BathsKitchenetteBalconyLarge BedsT.V.sDinning AreaWasher and DryerGift Certificates AvailableThis is the most beautiful and luxurious place in the area. Check-in is at 3 00 PM. Guests planning to arrive before or after this time must contact the property at least 48 hours prior to arrival to receive special check-in instructions. 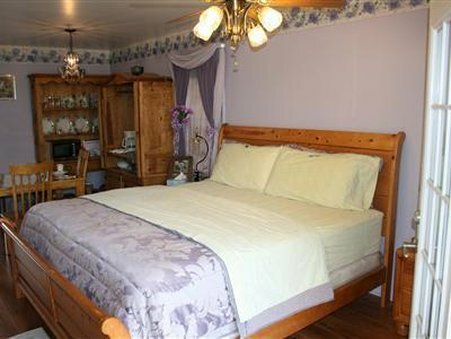 As a bed and breakfast property the Front Desk hours will vary guests should contact the property to find out more information. To contact the property use the number on the reservation confirmation received after booking.